This Red, White & Blue Striped Ribbon is suitable for outdoor use! This Patriotic Striped Ribbon is great for creating bows & decorations for Memorial Day, 4th of July & Labor Day! 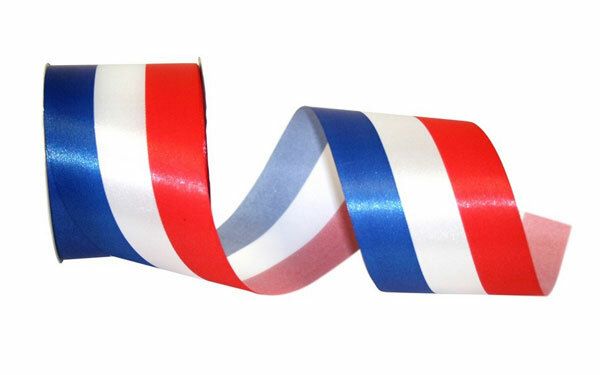 The Ribbon Diva offers an large selection of patriotic ribbons! Widths: 5/8", 7/8", 1 3/8" & 2 1/2"